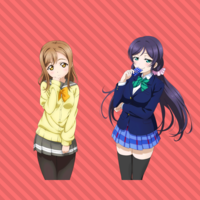 Casting Call Club : 『μ's + Aqours = μ'qours! !』School Idol Sunshine!! English Cover Group! Casting Call for 『μ's + Aqours = μ'qours! !』School Idol Sunshine!! English Cover Group! 『μ's + Aqours = μ'qours! 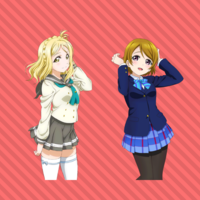 !』School Idol Sunshine!! English Cover Group! About 『μ's + Aqours = μ'qours! !』School Idol Sunshine!! English Cover Group! If you are cast, you will be pmed with a Discord Server. 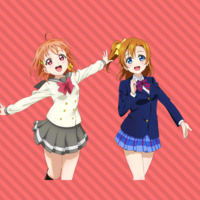 The Honoka/Chika role, is a role that picks out the songs, they make deadlines, and manage the social media. 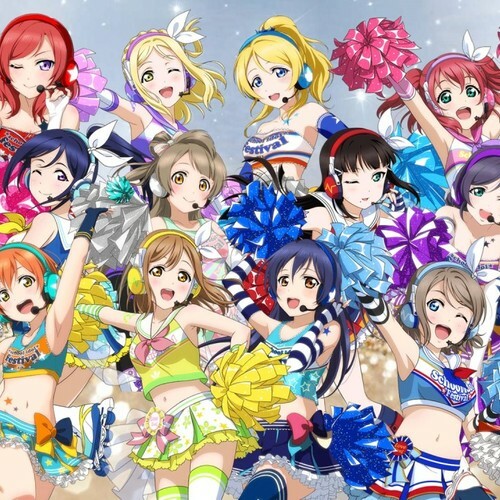 Sing any LLSIF Song in English for 30 seconds! Explain why you could be good for this role! 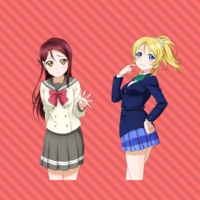 Riko/Eli will be responsible for the video animation! Explain why you would be good for this role! 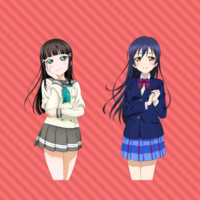 The Umi/Dia Role will be writing English Lyrics for the group! The You/Rin Role is a Sprite Editor! 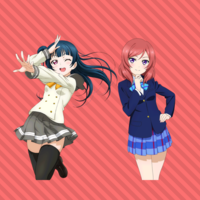 The Yoshiko/Maki Role is a mixer! 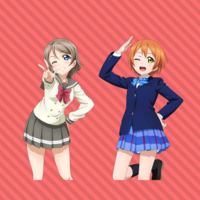 The Ruby/Hanayo Role is only a vocalist! 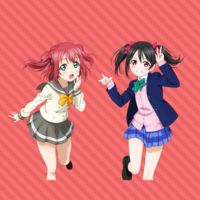 The Ruby/Nico Role is the lead manager, and the sub promoter!